Canning is the process used to fruits, vegetables and meat. You don’t even have to have your own garden. Just visit the nearest farmer’s market for the freshest produce and you will be ready. You will love having summer vegetables during the cold winter months! Let Here & Now’s resident chef, Kathy Gunst, show you just how easy it is to can your own vegetables. Are you just getting started or are you an expert? 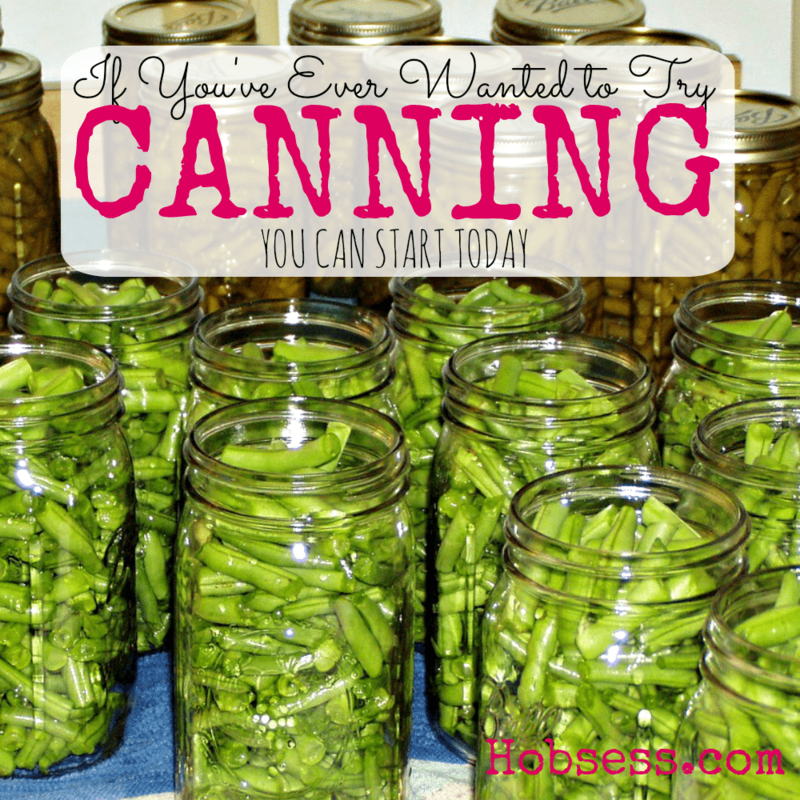 Get involved with others who share your interest and/or passion in canning. Join the National Center for Home Food Preservation! Go to this Canning Board, click “Follow Board” and then help us make this the best board on Pinterest! Follow Hobsess (Rev Crouse)’s board Canning (FOOD/DRINK) on Pinterest.